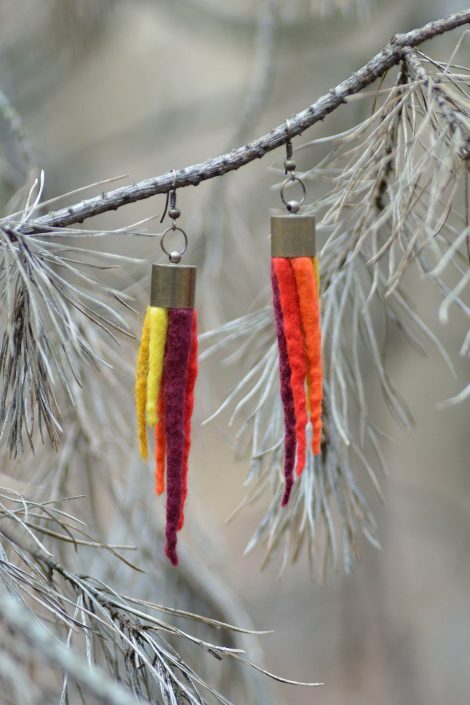 These tassel earrings are made of pointed felt spikes. With their modern style and natural look they are a perfect jewelry for every day. 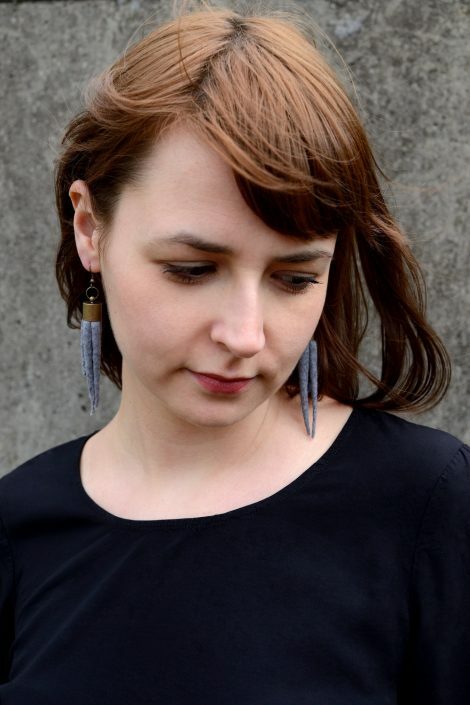 These felt tassel earrings consist of five pointed spikes each. You can easily customize them, choosing one of the colors from my color chart or one of the predefined palettes. 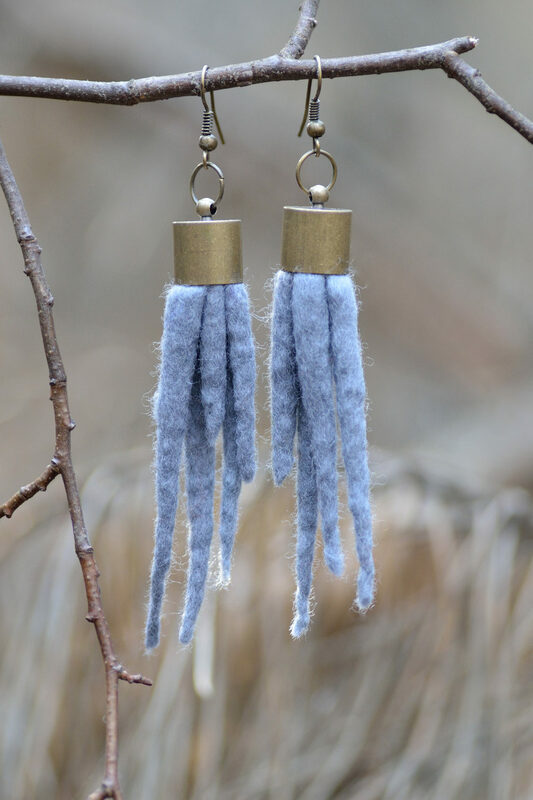 Each spike is made by hand in felting technique and is fixed to a stylish jewelry cap in antique bronze color. 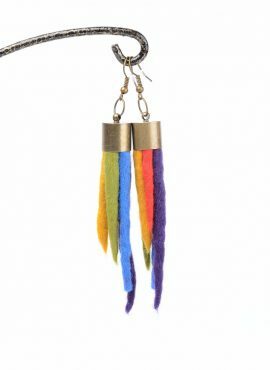 These tassels will dangle with your every move, standing for the most eye-catching piece of your jewelry. With their modern style, natural look and colors matched to your own style they are a perfect decoration for every day. 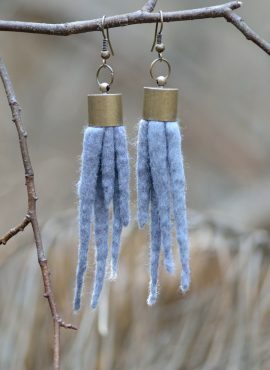 These felted tassel earrings consist of superfine merino wool, which is really soft and friendly to the skin. You will love their cozy touch on your cheek and the way they play with the shape of your face. In the pictures you can see one color earrings, tassels in rainbow palette and spikes in red palette. You can also see, how they look like with casual women clothing. 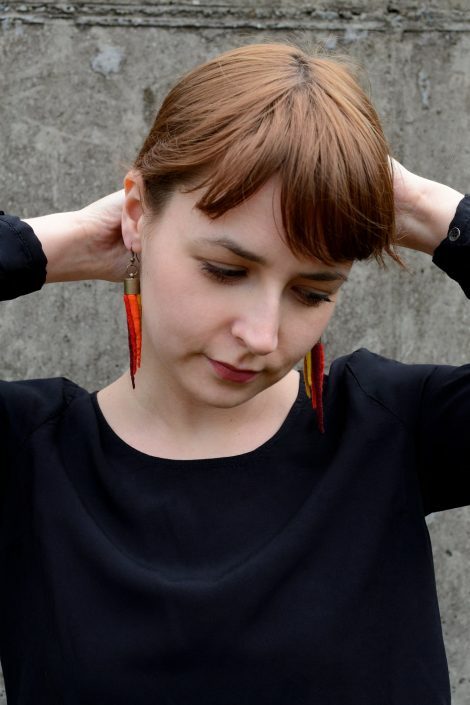 Take your time and design earrings that will fit best with your own outfit. 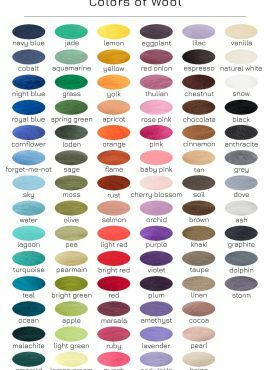 To place your order, choose one color or palette from my color charts and select it from drop-down list. 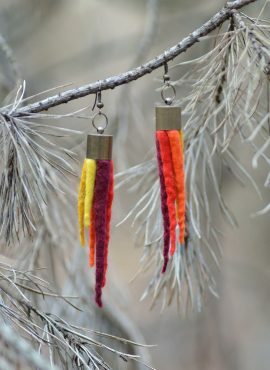 I will make these earrings for you and ship them as soon as possible. Thank you so much for the earrings, they are really beautiful! Liebe Blanka, danke für die schönen Ohrhänger aus Filz. Sie sind schön bunt und ich trage sie gerne. 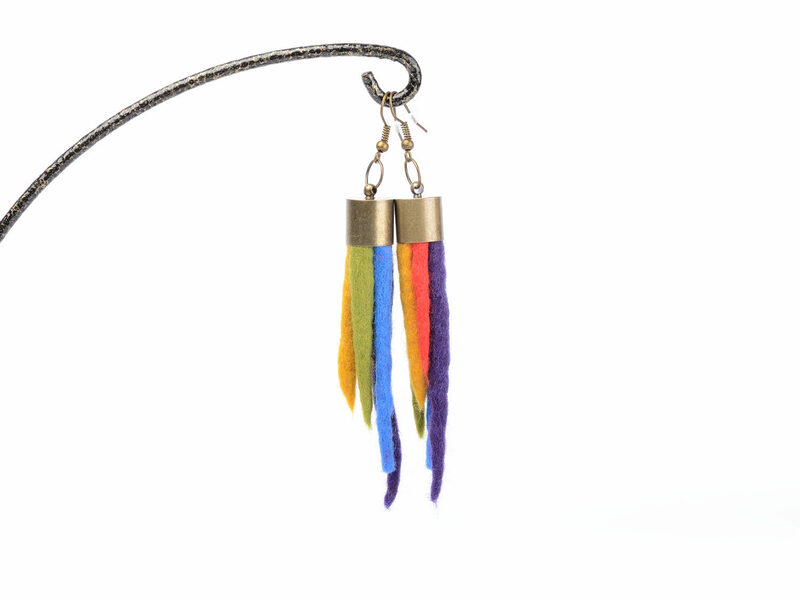 Originelle Ohrringe, mal was ganz anderes. Gefallen mir sehr gut! Wash your felt handicraft manually at about 30 Celsjus degrees using washing agents for wool. Dip them gently, but do not rub - otherwise they may shrink or deform. 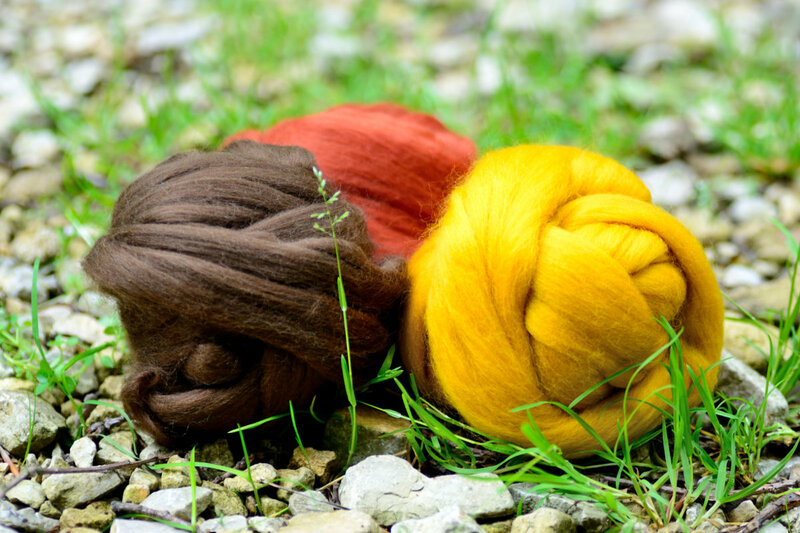 After washing, rinse your felt item with water of the same temperature, preferably with a rinsing liquid for wool. Do not wring or twist felt - remove the excess water with your hands using a towel. Spread out washed accessories on a towel to let them dry. If necessary iron your felt item using 'wool' mode or applying a low temperature. All our products are made by hands out of natural and high quality materials. It makes them soft, ecological and skin friendly. Accessories and jewelry available in our store are designed to follow your dreams. 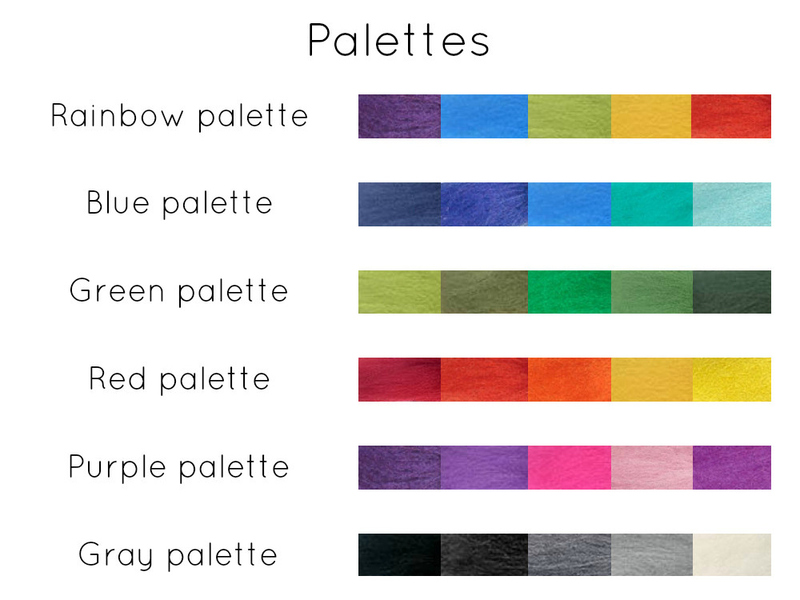 We make them in different styles, colors and sizes, allowing you to choose your own way in fashion. Want to know more about our production techniques and materials? Visit our atelier! Have any questions? See our shop policies and FAQ section or contact us directly! We will get back to you ASAP. Going to make a purchase? Do not forget to choose your bonus! They are bast fibers collected from the phloem or inner-bark of flax plants. 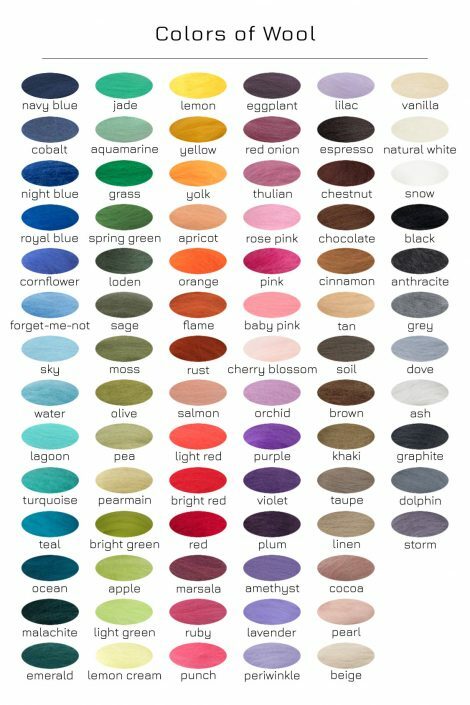 Although linen fibers are thicker than silk ones, they look amazing on felted background. 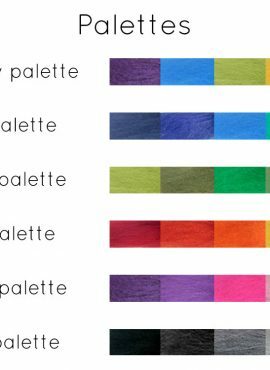 Superfine merino wool is just perfect for fashion applications. With its delicacy, excellent thermal properties, strong fibers and antiallergic effect it is invaluable. 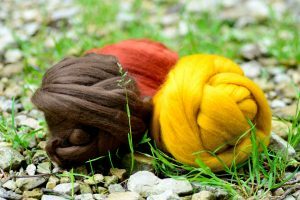 Wool yarn – if shaggy enough – can be interweaved with merino fibers. Since it fits in perfectly with felt, it is one of our most favourite decorations. Wet felting needs a lot of water to make all the wool wet. 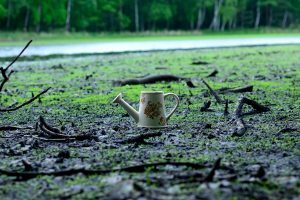 With this watering can we can pour all around very quickly and efficiently. Like surprises? Choose a bonus! BlanCraft is an artistic studio of Blanka Bakowicz. We are based in Poland and we sell handmade items worldwide. All products are made with love by the artist. 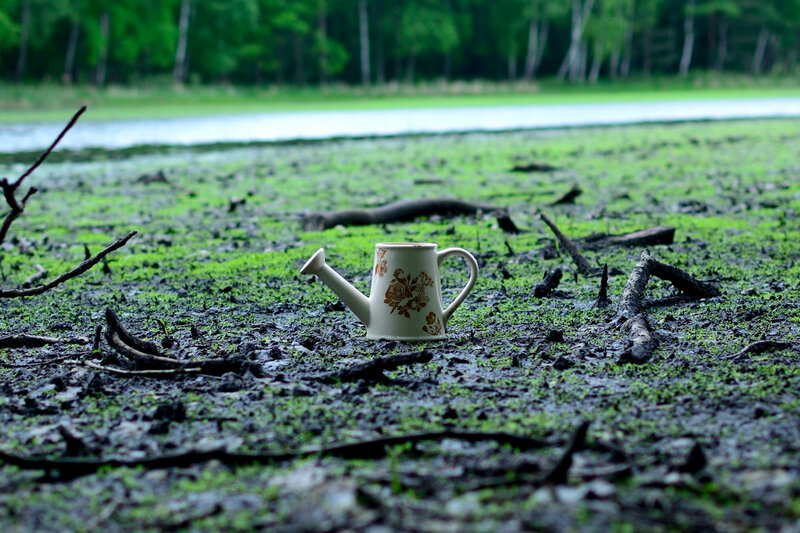 Copyright © 2014 BlanCraft. All Rights Reserved.